Sorry, Mistress! 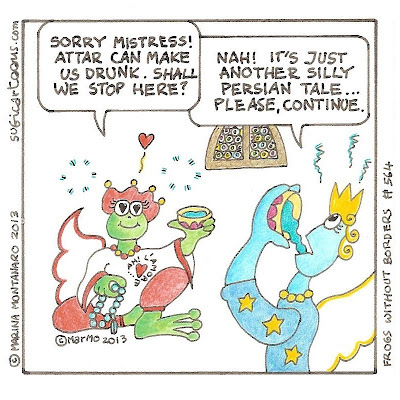 Attar can make us drunk. Shall we stop here? Nah! 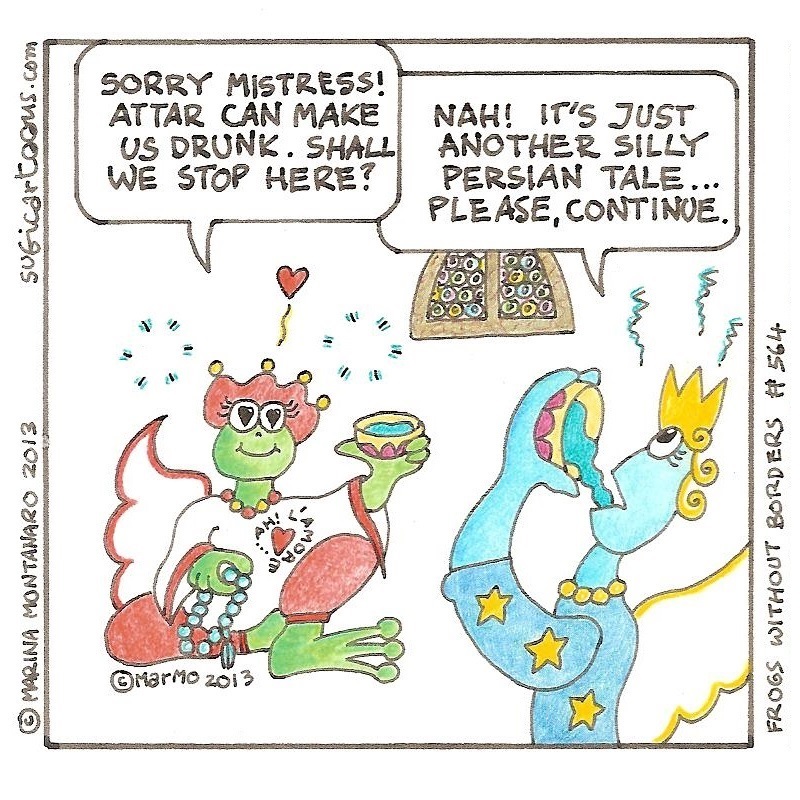 It's just another silly Persian tale... Please, continue.